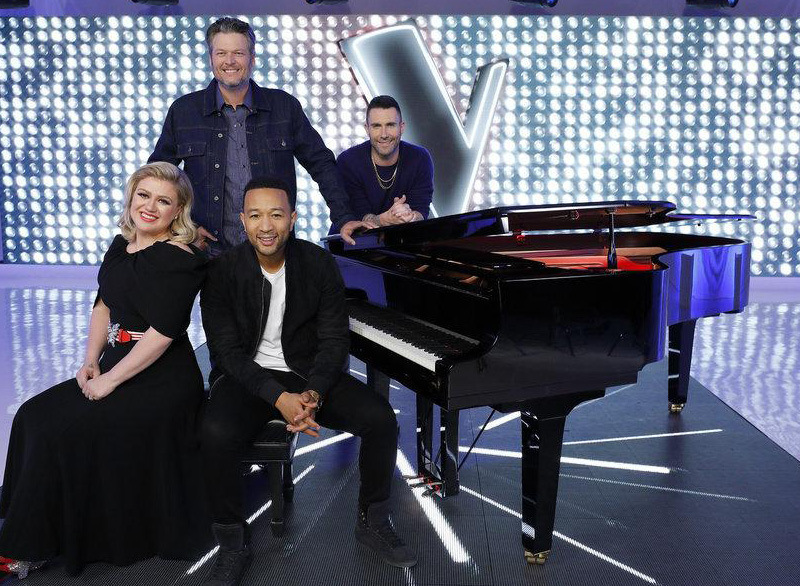 Pack your brand-new Herschel luggage and fly to LA to join the audience in a live taping of Season 16 of The Voice with Kelly Clarkson, Adam Levine, Blake Shelton, John Legend and Bebe Rexha. End your day with a spectacular dinner for 4 at Mozza, Mario Batali’s restaurant in West Hollywood. This once in a lifetime LA experience is every music fan’s dream. *The auction winner will receive four (4) general audience tickets to one of the 2019 live shows of NBC’s The Voice Season 16 at Universal Studios in Universal City, CA on May 14, 2019, and at producer’s sole discretion. No particular location or area of seating within the general audience is guaranteed. The date and time of taping is subject to change, in which case, the winning party would be notified. Any travel, accommodations and/or transportation to Universal Studios is not included, and will be the sole responsibility of attendees. All attendees under the age of 18 must be accompanied by a parent or legal guardian, and may be required to sign additional paperwork (including, without limitation, an image release). Attendance is subject to attendee(s) complying with the policies and instructions of Finnmax LLC, NBC, and/or Universal Studios. WestJet vouchers must be used for travel booked and completed by June 9, 2019. Two round trip tickets. Valid for econo fair tickets and WestJet operated flights only. Subject to availability. Blackout dates: May 16 – 21, 2019.